The Stars and Stripes and the Liberty Bell are the most cherished symbols of freedom in The United States of America. For this Fourth of July, when all Americans will be celebrating the holiday, I attempted to learn more about our own Liberty Bell replica that anchors Liberty Square. The bell was cast for Walt Disney World in Annecy-le Vieux, France by the Paccard Fonderie, using the exact same mold as the original Liberty Bell. 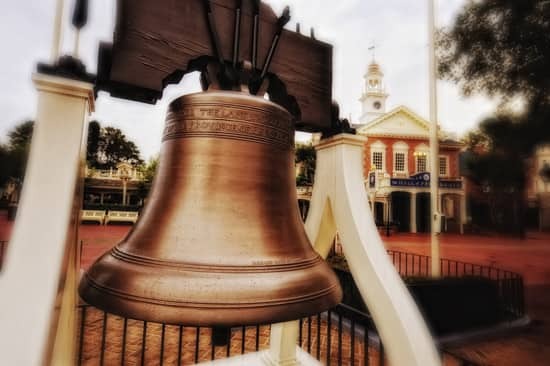 The Liberty Square bell stands eight feet tall, weighs two and a half tons, and is comprised of copper, tin, lead, zinc, arsenic, gold and silver. It was hoisted into its present location by a crane, just in time for the 1989 Independence Day Celebration. If the replica is absolutely true to the original, its strike note is E-flat. Let Freedom Ring! There is one thing that the Disney Liberty Bell is missing…the crack! Living in Philadelphia, I’ve seen the original many times. However, it’s nice to go to Disney and see what the original used to look like before it got cracked! 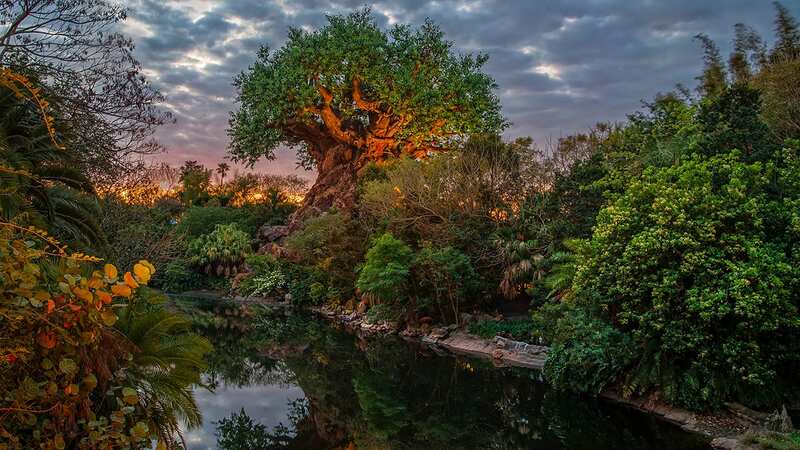 Those are the things that make WDW amazing. Nice shot and Happy 4th Gene!